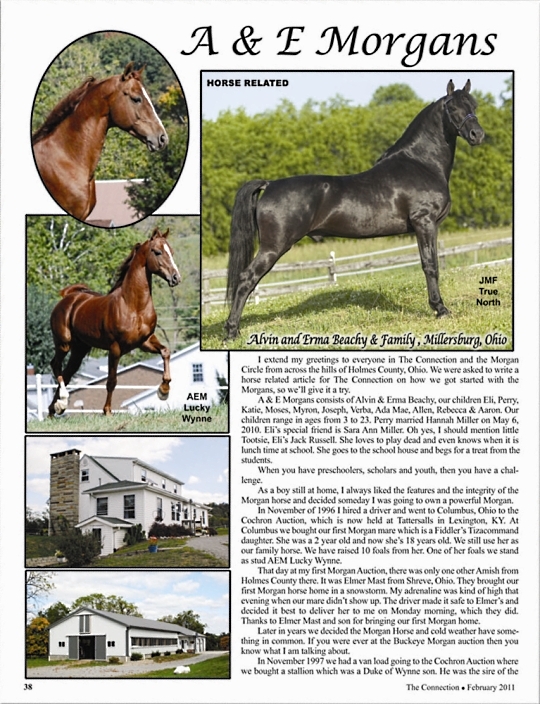 Below you’ll find a few sample pages of the many features in each month’s magazine. 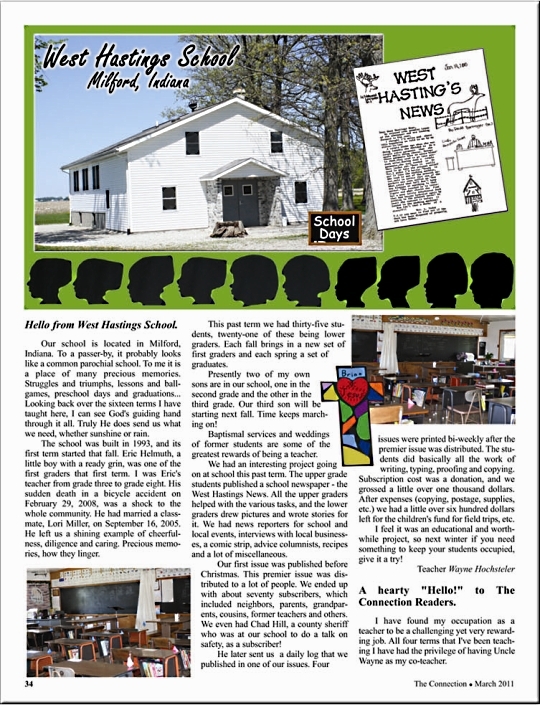 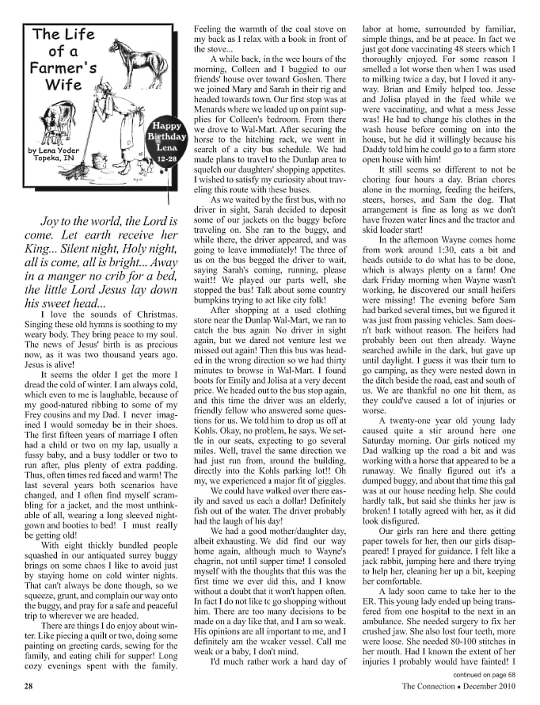 School Days: A different Amish school featured in every issue! 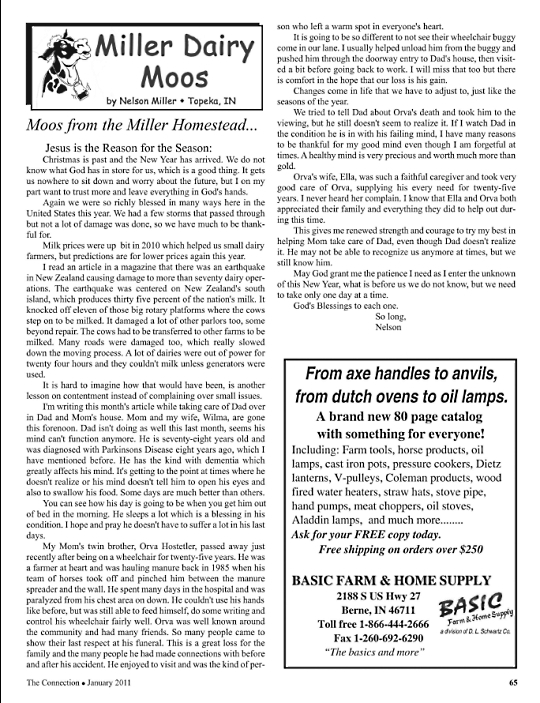 For only $3.75 a month, your family will get hours of enjoyment from our 40+ monthly writers…35 of whom are Amish. 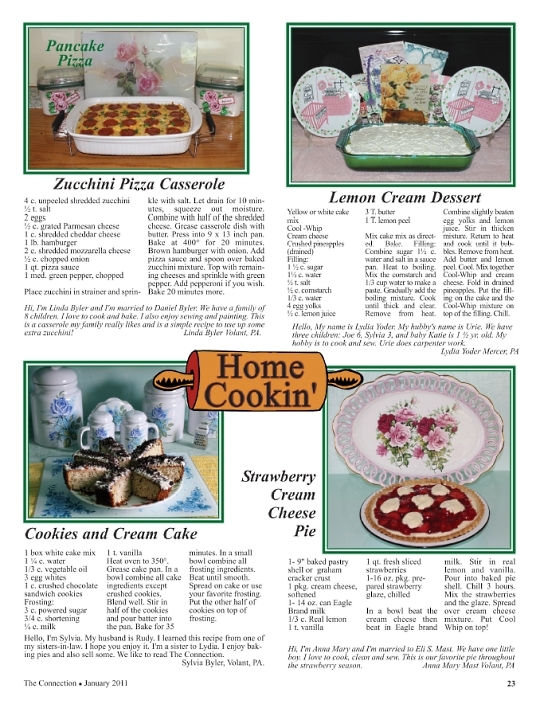 Our goal is to offer an enjoyable family magazine with old-fashioned values, for you and your family to enjoy. 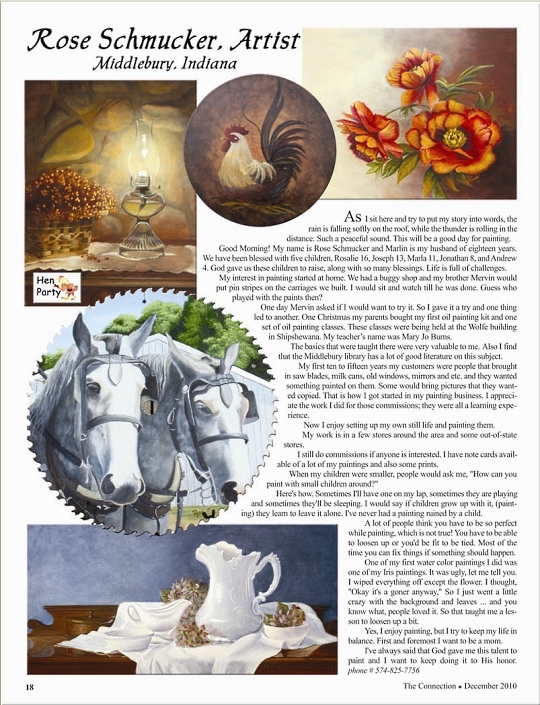 Don’t miss out any longer–subscribe today for hours of enjoyable reading every month!